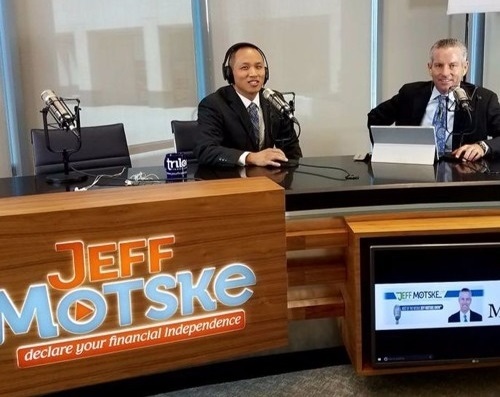 I am honored to have been recently featured on the popular podcast, "Declare Your Financial Independence, with Jeff Motske". If you're short on time, skip ahead to my segment at the 36 minute mark in a brief Q & A session with Jeff. In that portion, I discussed a variety of topics including target date funds, retirement, and even helping kids learn basic budgeting skills. Listen below now or download Episode #158 on iTunes to listen later!